Drink yerba mate if only for the antioxidants. What better “flu shot” then yerba mate? 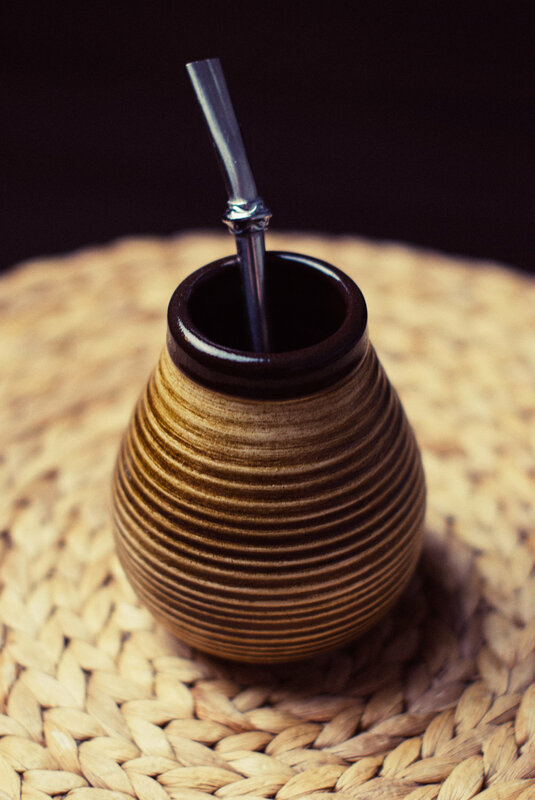 Yerba contains a high amount of anti-oxidants that promote a whole range of health benefits. There have been studies showing that yerba mate is ranked highest in antioxidant amounts compared to other teas on the market. Not only that, but it also has 24 vitamins and minerals as well as 15 amino acids.